teachers at all of the area elementary schools. 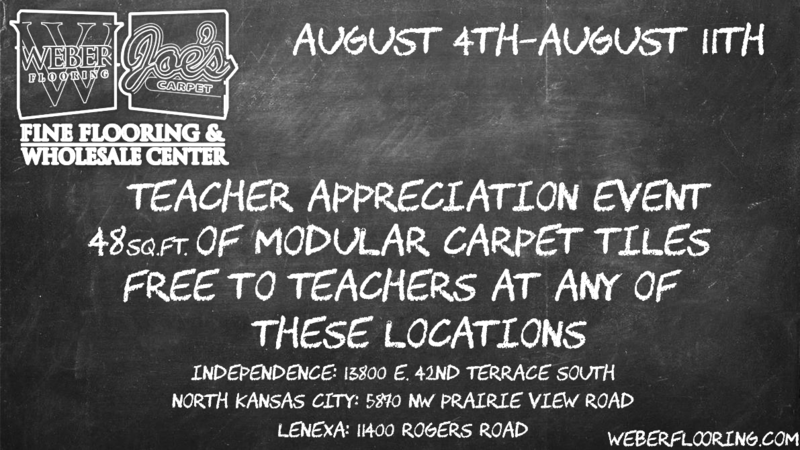 A carton of modular carpet tile…FREE! ← Lee’s Summit, MO Store Coming Soon!